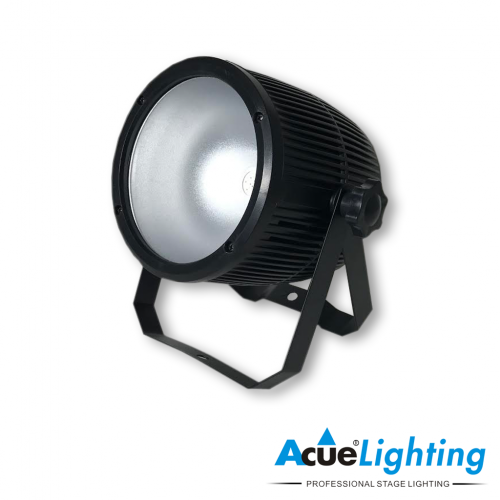 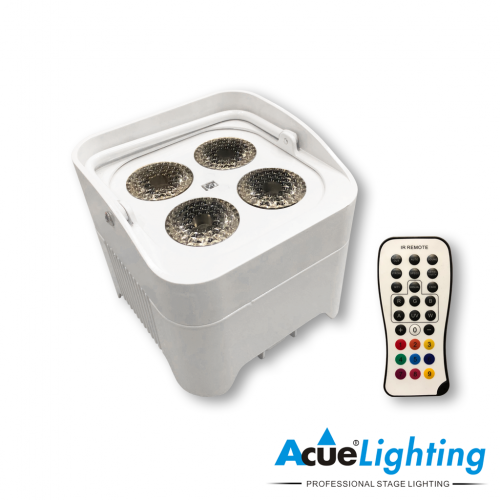 The Acue Magic 54 WW/CW LED is a powerful warm white & cold white wash light. The compact body and high output of the Acue Magic 54 WW/CW makes it the ideal fixture for all stage wash applications. 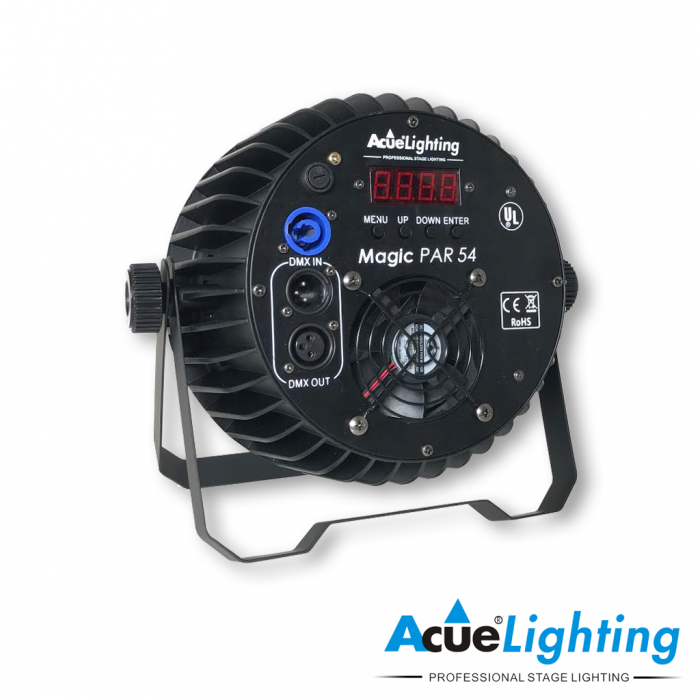 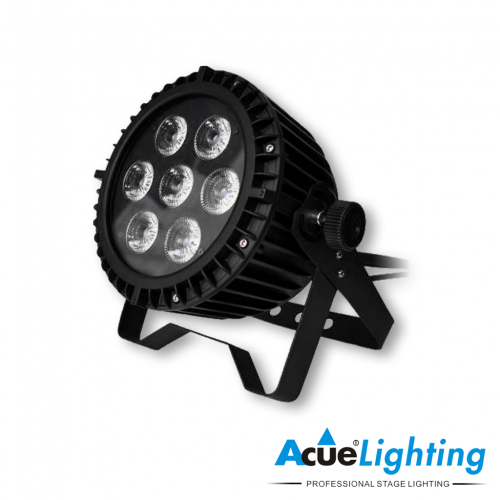 The Acue Magic 54 WW/CW has 14 cold white LEDs (6000K) and 30 warm ehite LEDs (3000K). 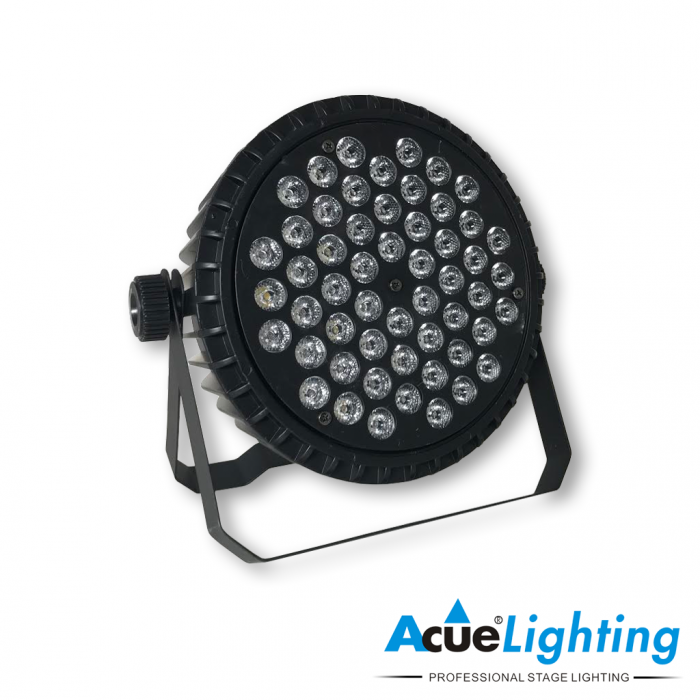 This allows a white color mix from 3000K to 6000K by using DMX controls or by the built in controls. 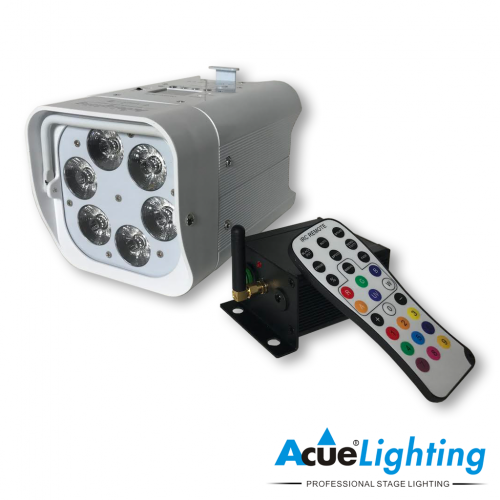 Dimmer 0-100% Linear dimmer control by DMX or Manual control from display for each color.